Well we made it without any snow. I must admit as we were travelling away from Brighton, yesterday morning, on the M25 it was looking a little doubtful. 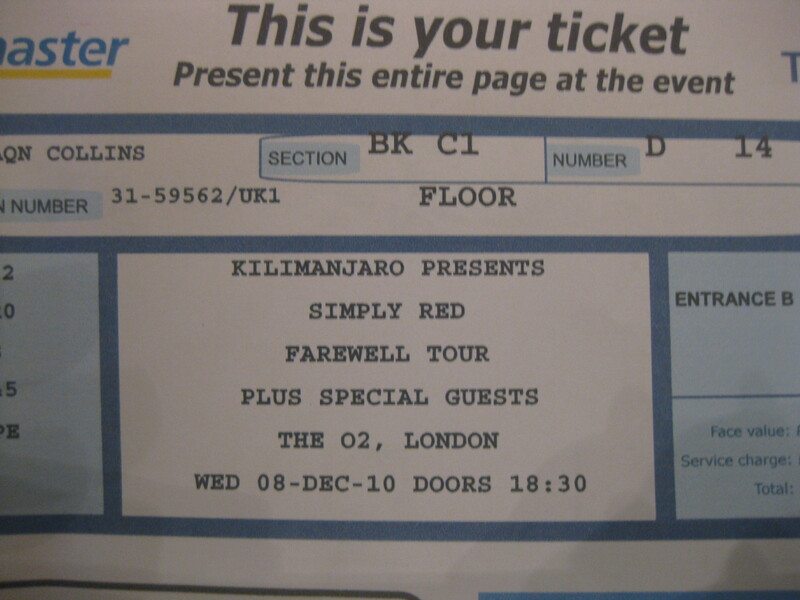 I had visions of being trapped in traffic after our visit to the Simply Red Concert at the O2. Phew it didn’t happen. 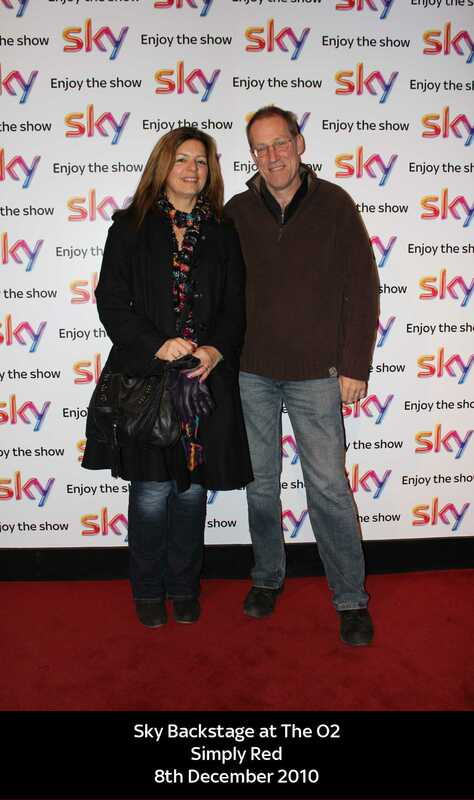 Pete and I have visited the O2 several times before and therefore had a plan of action. When we arrived at the venue we parked the car near the exit. This is to avoid being stuck in a queue on departure. We then walked over to North Greenwich tube which took us to Pimlico for the Tate Britain. It was absolutely freezing. 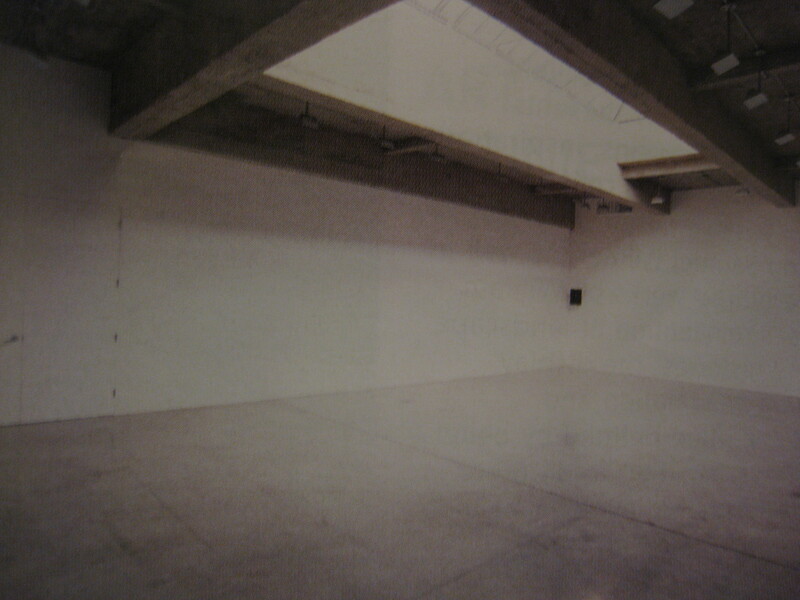 The first exhibition we saw was the Turner Prize. This is an award given annually to a contemporary British Artist under 50 years of age. My eligibility for a nomination is fast decreasing! I didn’t think it would take us long to walk around and it did not. I was hoping to be proved wrong and find something really inspiring but I did not. However, I thought that the Dexter Dalwood paintings were the best things I had seen at this event in recent years. The winner, Susan Philipsz, had been announed two days ago. This lady uses her own singing voice to create sound in installations. I have been in similar installations before. I didn’t sit and listen on this occasion. I was now particularly looking forward to Rachel Whiteread Drawings. Unfortunately, this exhibition was closed. There had been some damage to the walls because of the recent snow and very cold conditions. I must try and get back there before the 16th January. Hope I can make it. We then went into the Eadweard Muybridge Exhibition. I didn’t really know what to expect and was very pleasantly surprised. The exhibition looked at his life from the 1850s when he moved from England to America. He was actually christened Edward Muggeridge but changed his name when he moved to the states. He was a photographic innovator. I could hardly believe how fantastic some of the photographs taken so long ago were. In the late 1800s he was responsible for devising high speed shutters and motion in photography. He was also involved in a very controversial court case. 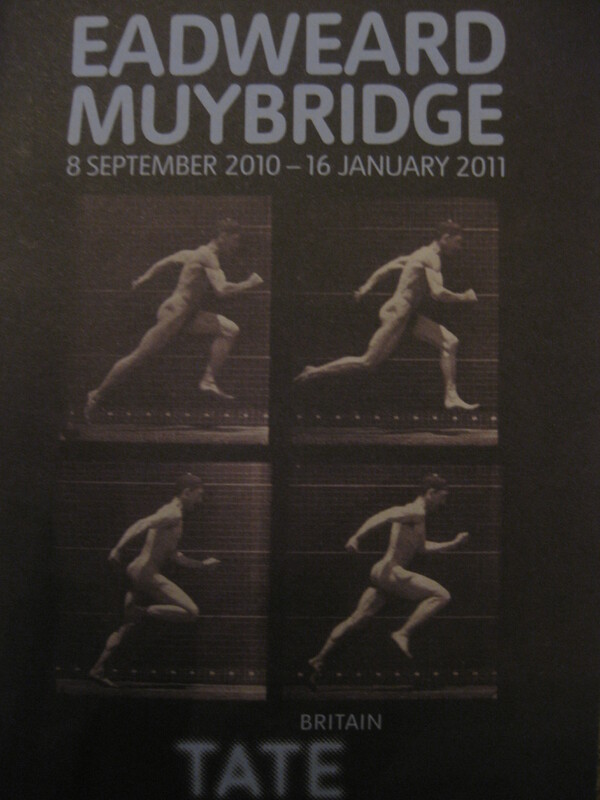 Muybridge murdered his wife’s lover when he discovered he was the biological father of his son. Lots more interesting stuff and well worth a visit. We then started to make our way back to the O2 stopping off at Southwark for a visit to the Tate Modern. We saw the hand made sunflower seeds in the Turbine Hall. We were both looking forward to the Gaugin Exhibition. 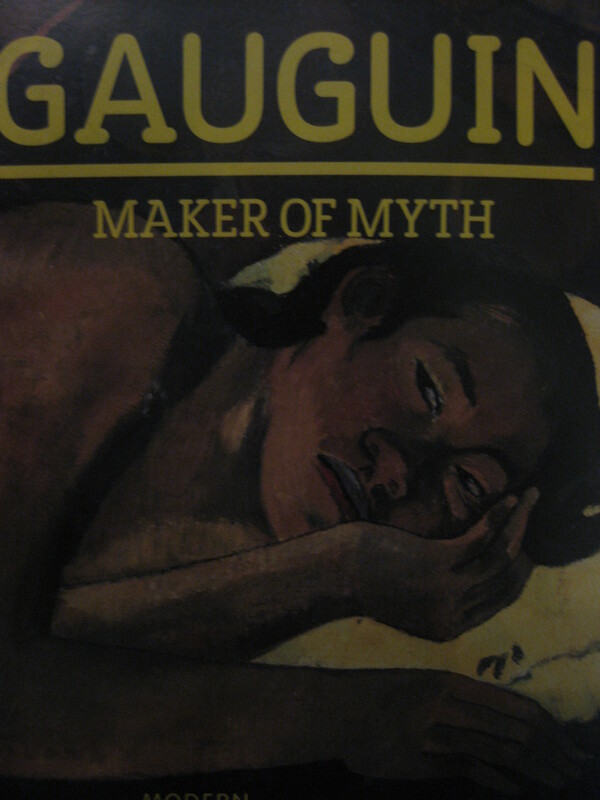 I really loved Gaugin’s prints, etchings and woodcuts. 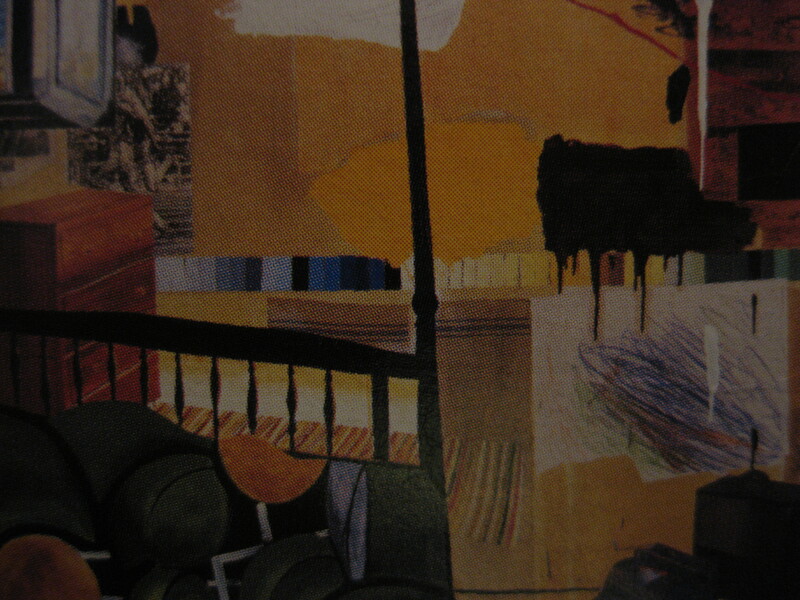 I thought that I would like his paintings more than I did. They seemed too big and rather dull in colour. I much prefer looking at these images in art books. even had our photograph taken. Macey Grey was the support act. Simply Red came on stage at 9pm and were absolutely fantastic. We thoroughly enjoyed ourselves. We were on the floor of the arena and everyone stood up when the band began. We were in a really good position and had a good boogie! An overall good day was had by the both of us.